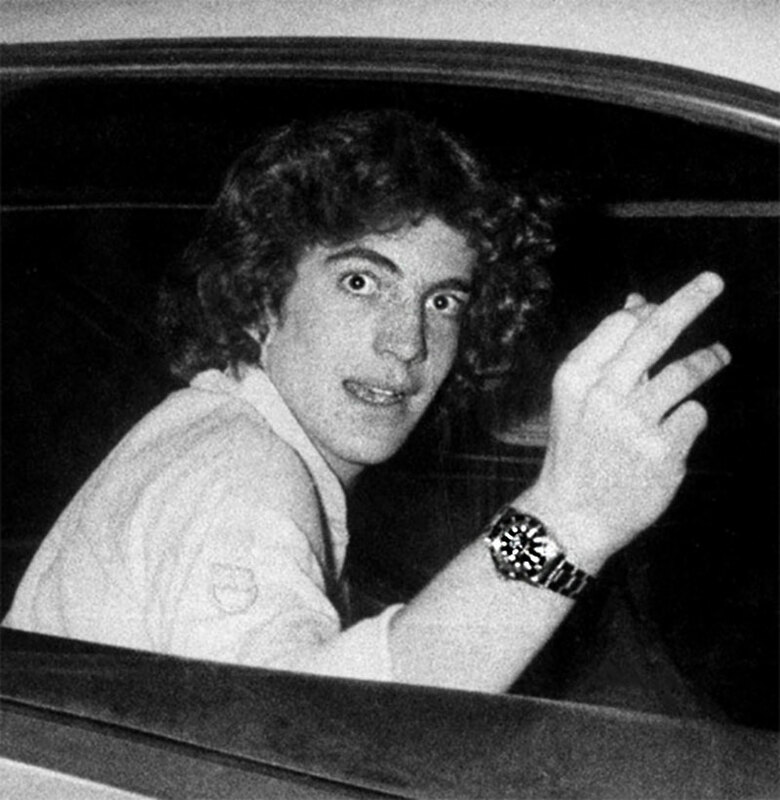 Story Update: It took me years and years to find, but I just finally found a photo of JFK Jr., wearing his Rolex Submariner. 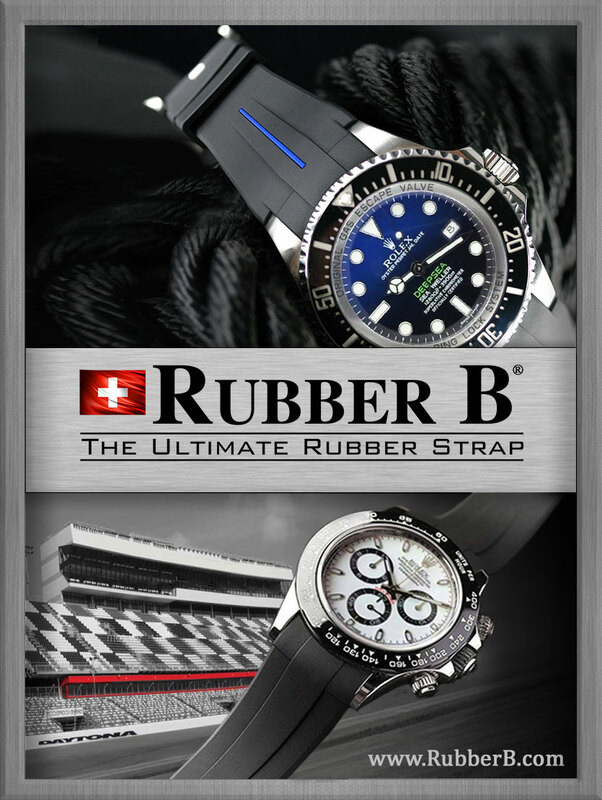 I knew he wore one as I had discovered a photo years ago that showed him wearing what was clearly a Rolex Oyster Bracelet with a flip-lock clasp. 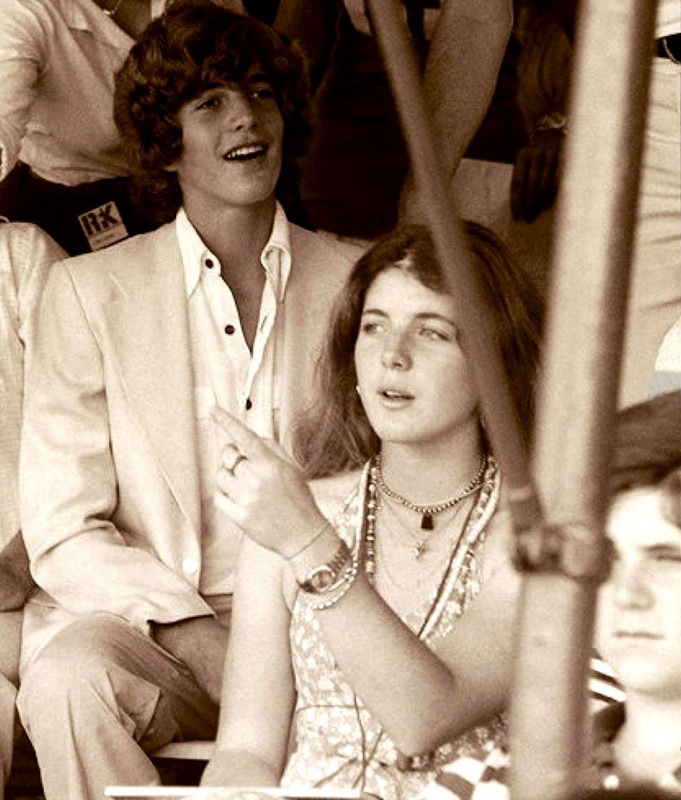 Today, when I was doing some research for an upcoming story on Rolex @ STUDIO 54 in New York, I discovered this photo of JFK Jr. wearing his Submariner, where you can see it from the front, so we finally have a true positive ID. 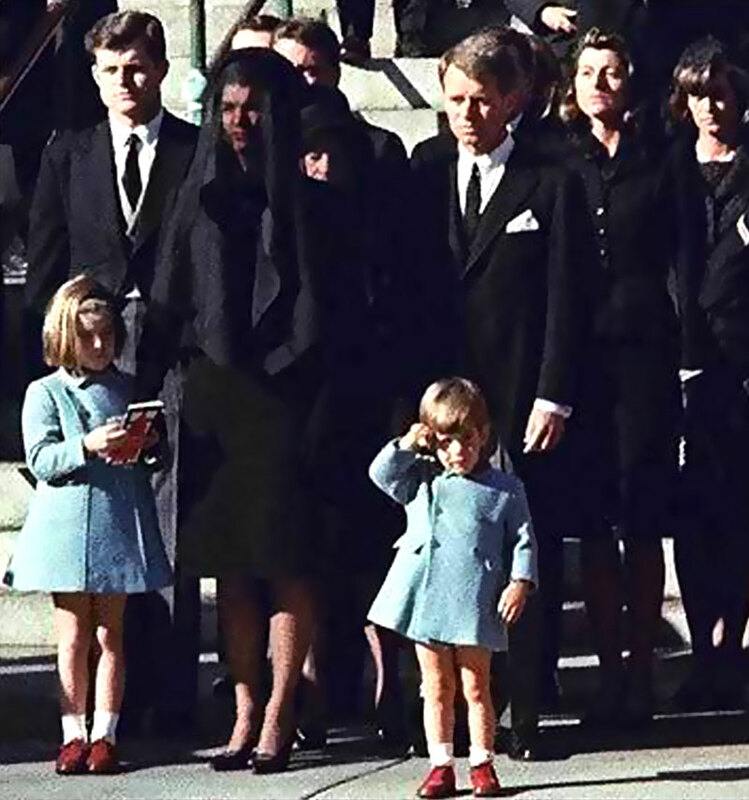 The AP photo seen above and below was taken in front of Studio 54 on December 13, 1979, and shows John F. Kennedy Jr, as he attempts to evade the paparazzi photographers. I think he is wearing a K-Swiss Rugby shirt in the photo. 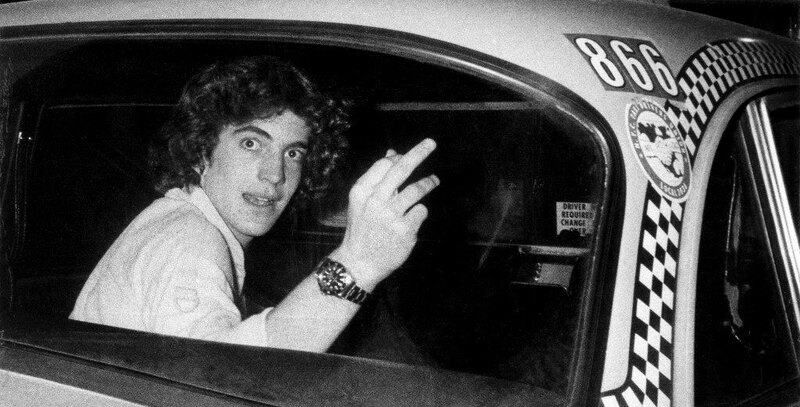 Prior to publishing the photo above of JFK Jr. in a New York Taxicab in front of Studio 54, sporting his Rolex Submariner, a close friend of JFK Jr., read this article and contacted me to share the supposed story behind the photo above. 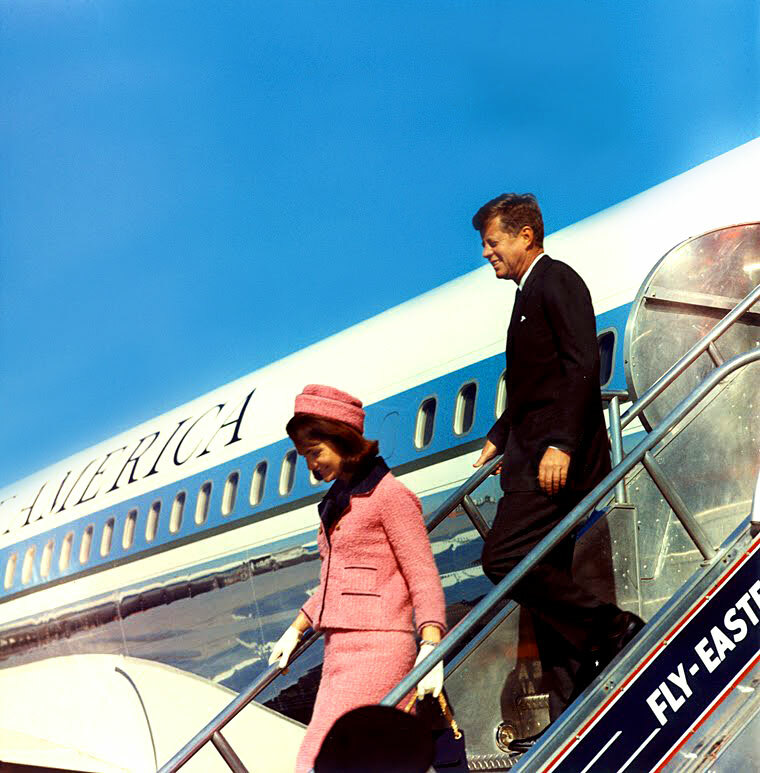 JFK Jr.'s friend told me that the watch was a Paul Newman Exotic Dial Daytona, which Aristotle Onassis gave JFK Jr., when he married his mother, Jackie Kennedy. 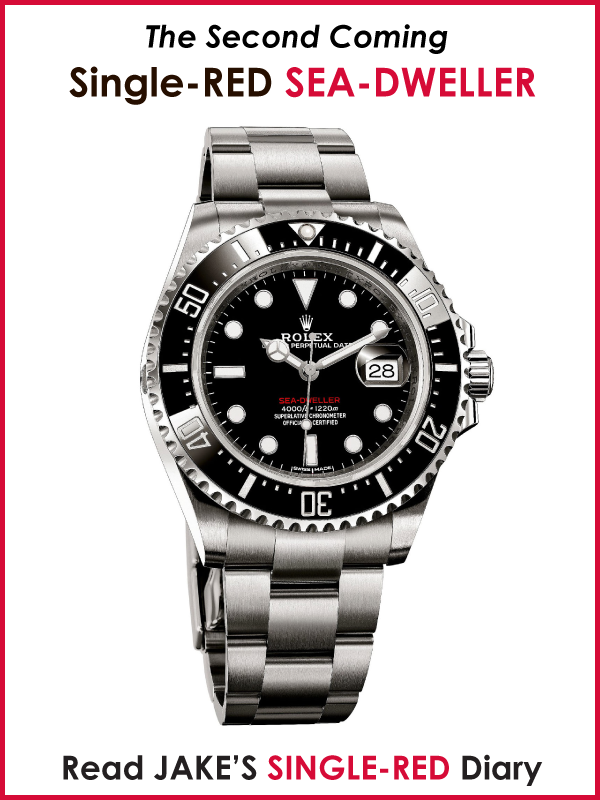 He told me that JFK Jr. wore a Paul Newman Daytona with an Exotic white dial...He took the Rolex Daytona for servicing to Rolex in New York, and they replaced the riveted bracelet with a new Rolex Oyster bracelet with the flip-lock clasp, as seen above. 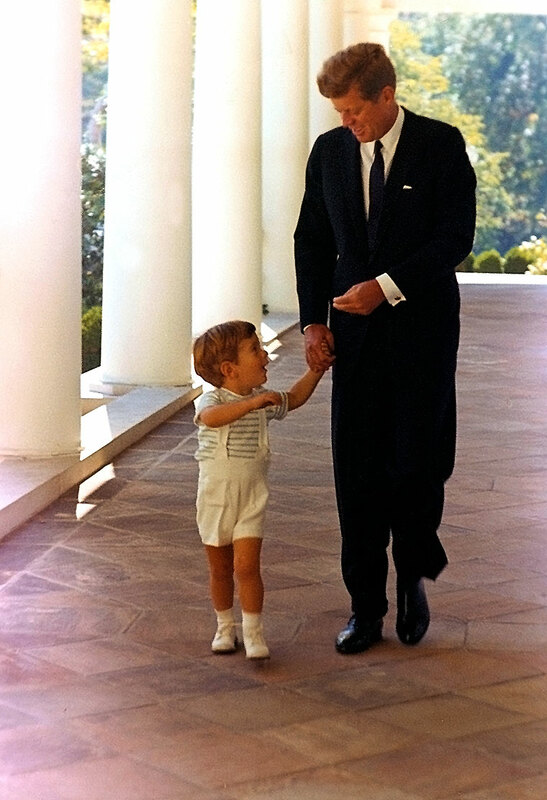 Of course the photo at the top of this story refutes this fact, unless JFK Jr., had and wore two Rolex sport watches? 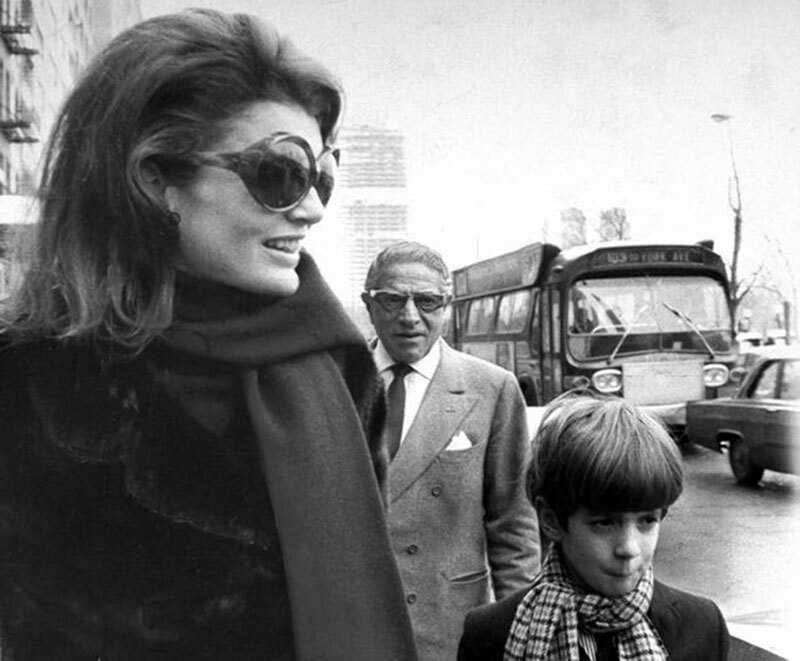 In the photos below, we see young JFK Jr, with his mother Jackie, and his stepfather, Aristotle Onassis. 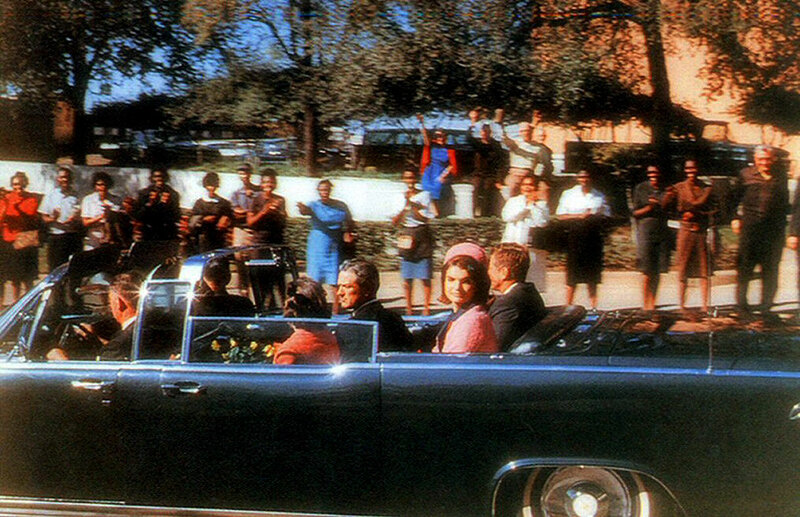 JFK Jr's pal went to high school with him is named David, and as the story goes (As David shared with me in an interview), David had a really cool Canon telephoto lens on his 35MM camera. 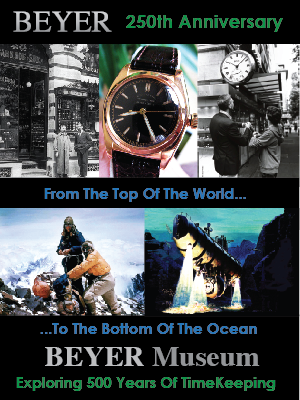 JFK Jr., really liked the lens and offered to trade him his Rolex Daytona for the lens, which at the time was worth about the same amount of money. 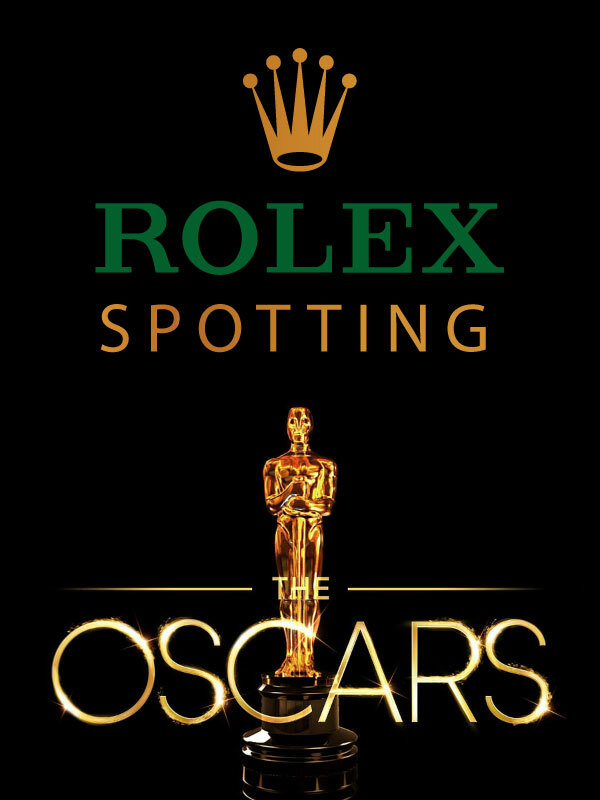 David accepted, and was the one who had the bracelet replaced by Rolex in New York. 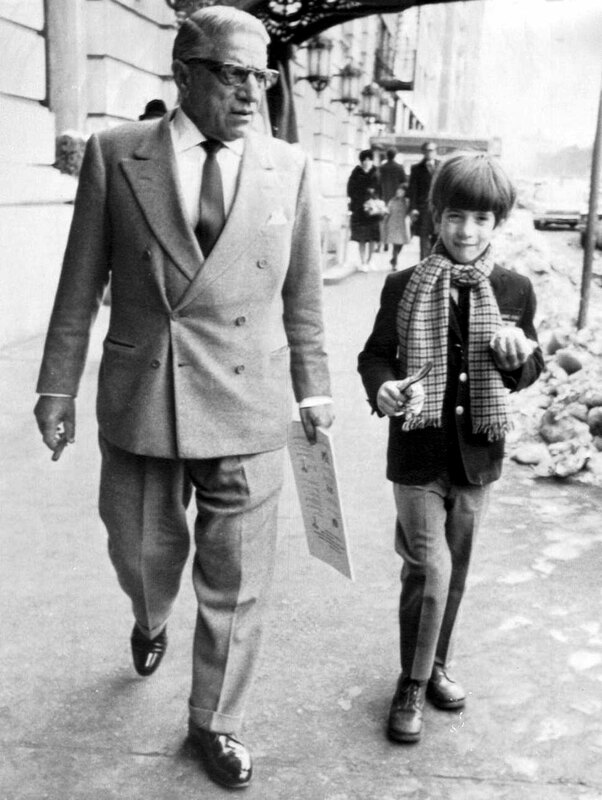 One day, JFK Jr's mother, Jackie-O, asked JFK Jr., where his Rolex watch was that Aristotle Onassis gave him, and he told her he traded it to David for a Camera lens. 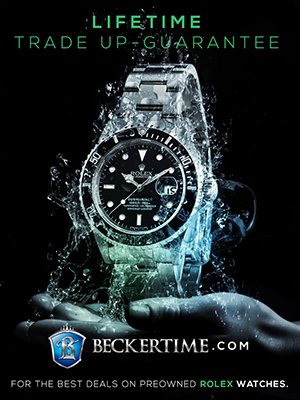 Jackie freaked out, and made her son trade it back. 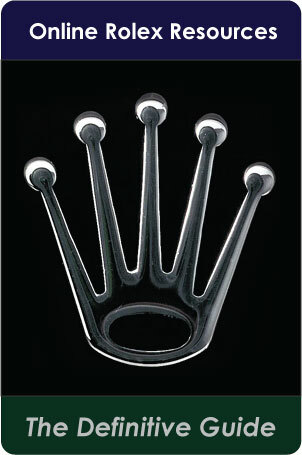 She said, "That was a gift from your step-father. 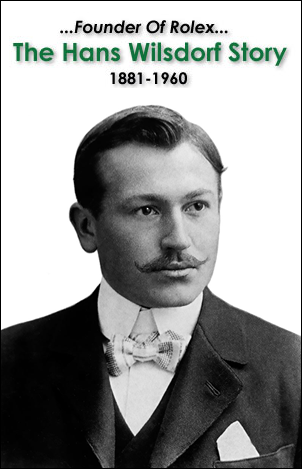 You are not to trade it or give it away." 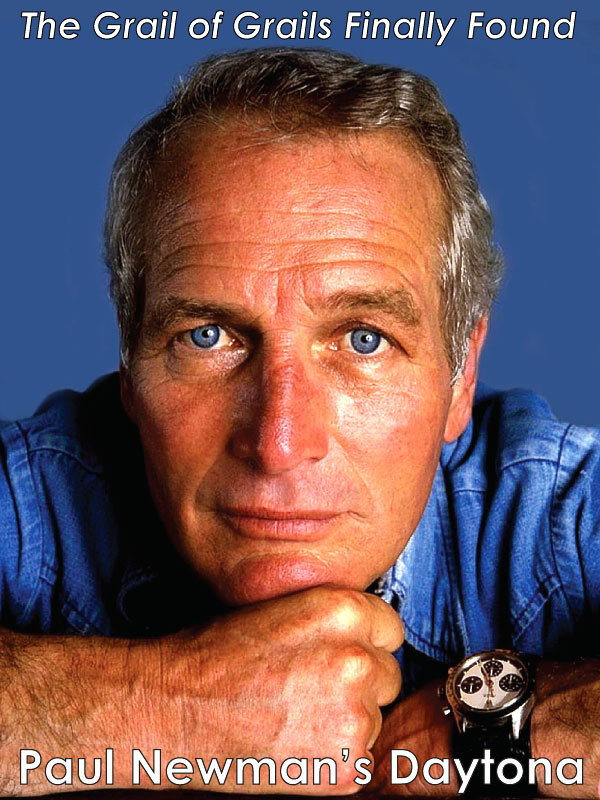 David was able to ID the watch as a Paul Newman Daytona because he owned it and wore it for close to a year. 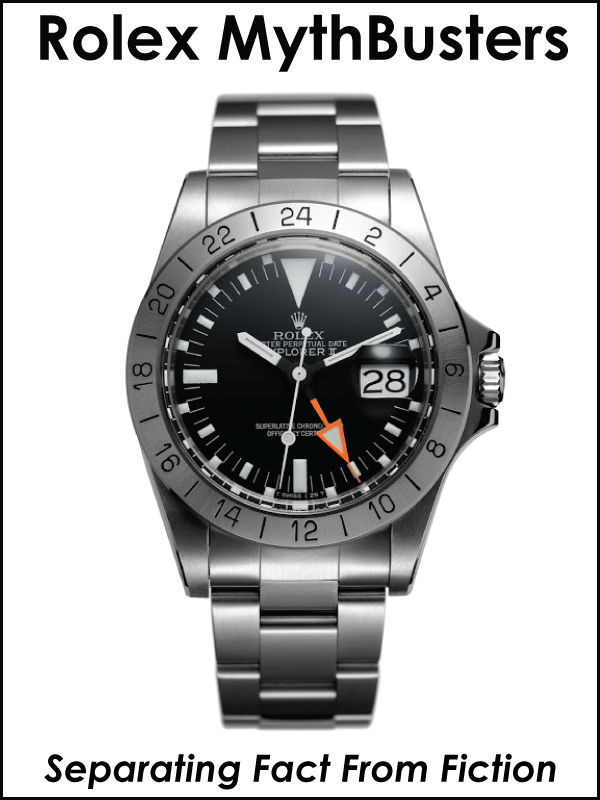 He said it had an engraving on the back that said "To John from Aristotle." What a crazy story? It turns out that reality is stranger than fiction. 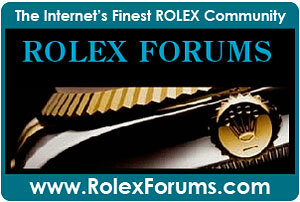 By the way, Aristotle Onasiss's granddaughter Athina Onassis also wears a Rolex, which I did a story on last year. 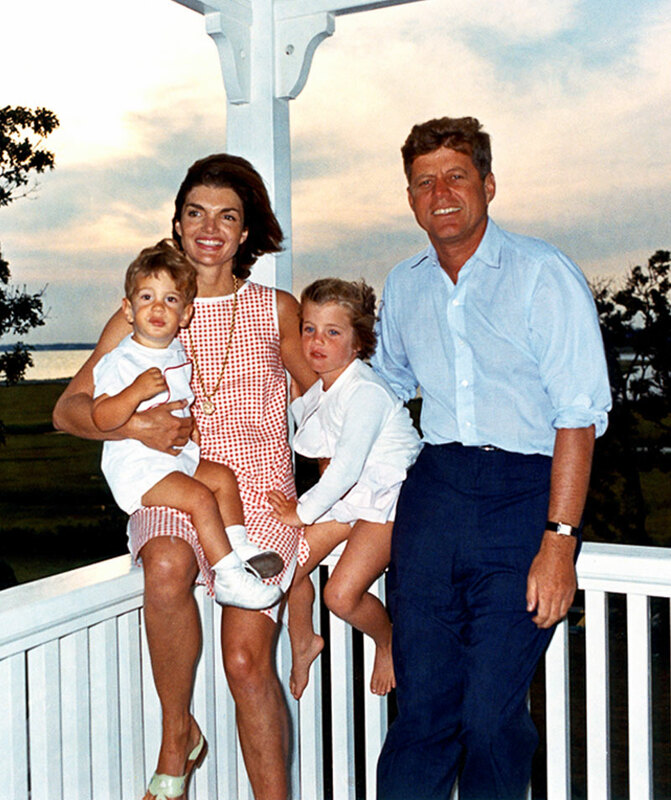 Note: In the photo above of The First Family, JFK with Jackie, Caroline and JFK Jr., pose on August 4, 1962 at Hyannis Port. 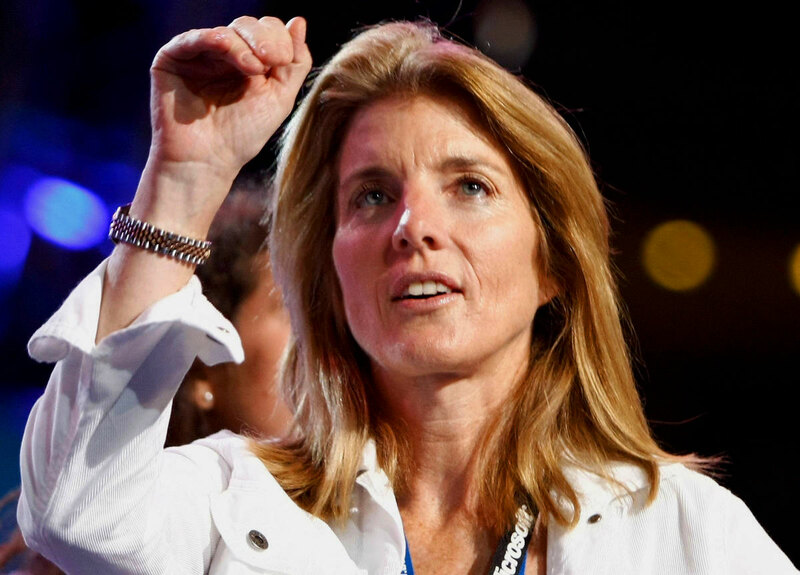 In the past, I published photos of other Kennedy relatives wearing Rolex watches, including JFK Jr's sister Caroline Kennedy (also pictured above and below wearing her Rolex Datejust) as well as his cousin Maria Shriver. 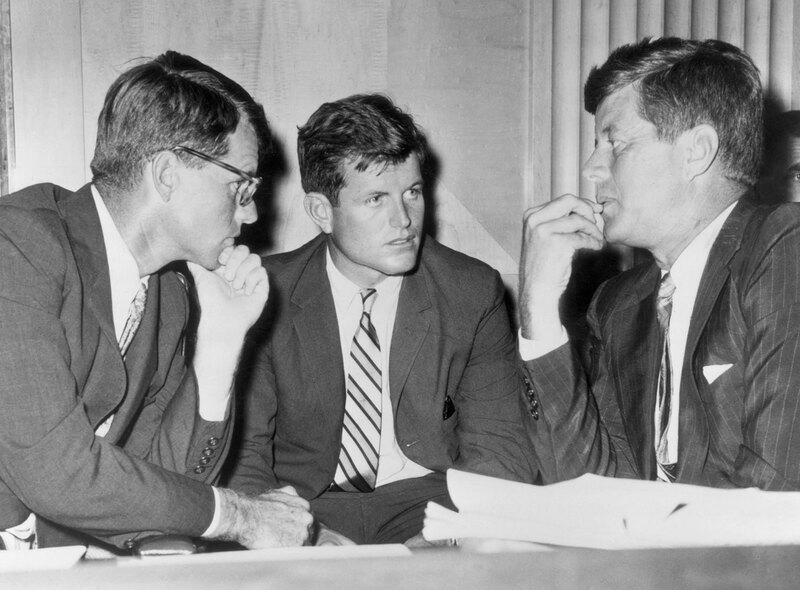 I also heard that President Kennedy's brother Bobby Kennedy wore a Rolex Submariner, but I have not yet been able to find a photo of him wearing a Rolex. 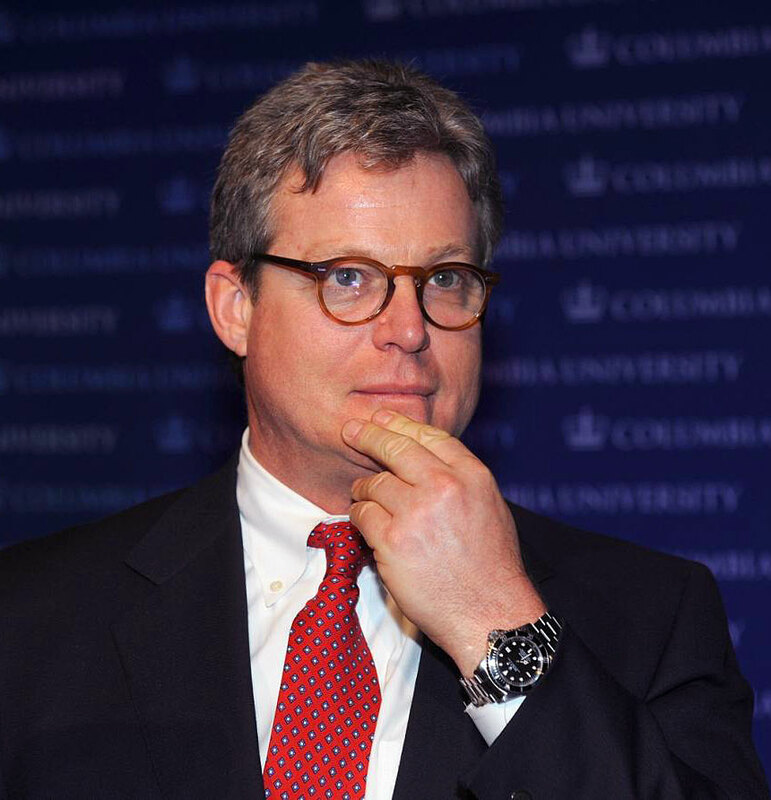 JFK Jr's cousin, Ted Kennedy Jr. wears a Rolex SEA-DWELLER as seen below. 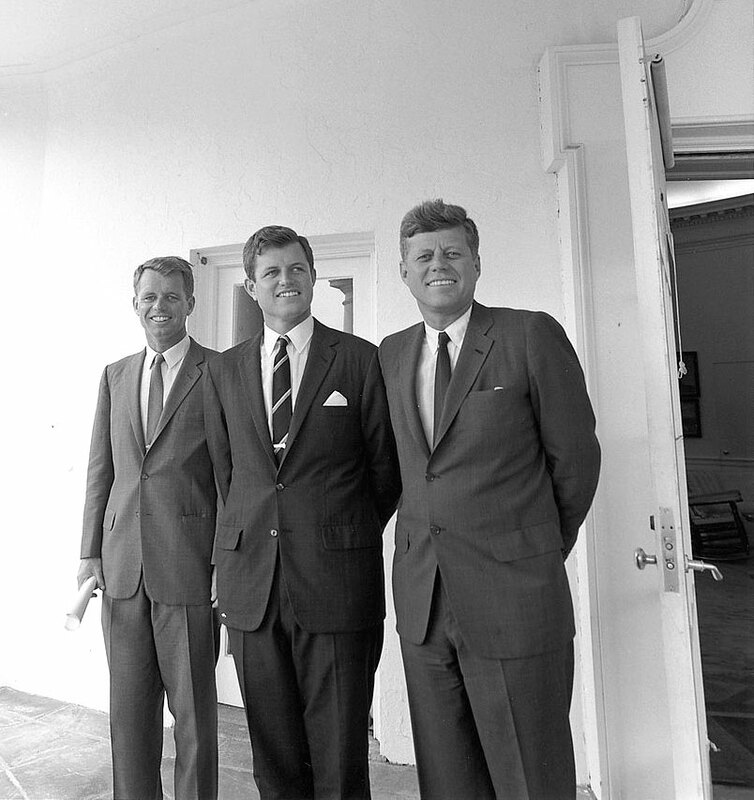 Ted Kennedy Jr.'s father, Ted Kennedy, who was JFK's youngest brother is pictured below at the White House in Washington D.C., with their brother Bobby Kennedy. 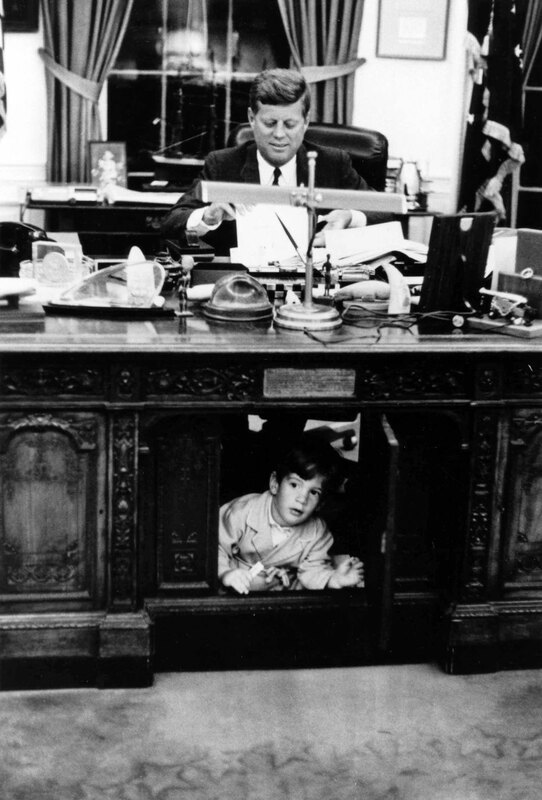 The next three images of JFK Sr., and JFK Jr., appear courtesy of the estate of Stanley Tretick. 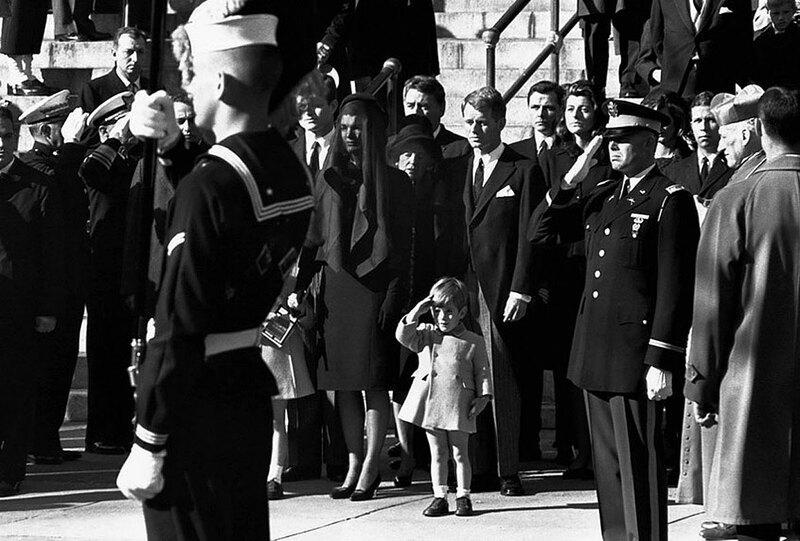 Stanley Tretick was a Look Magazine photographer. 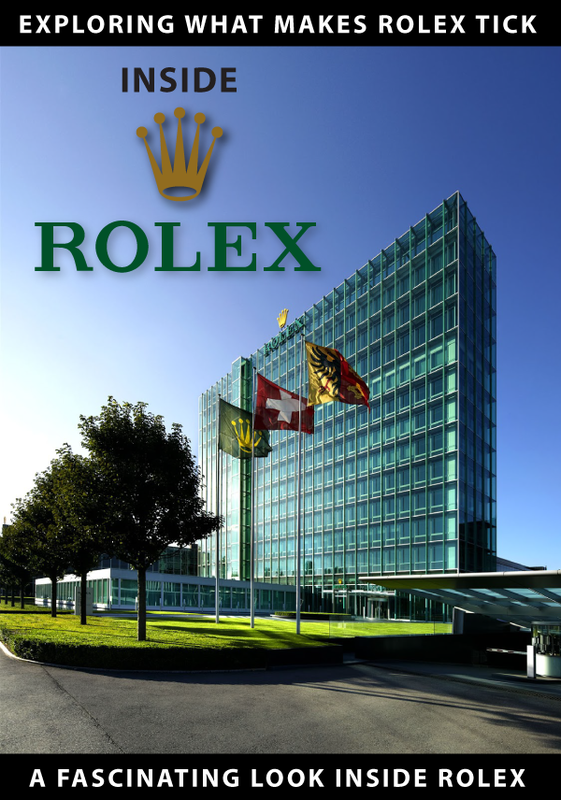 Years ago, in Part 9 of The Complete History Of The Rolex President I published photos of a Rolex President (Day-Date) that Marilyn Monroe supposedly gave to JFK while he was the President. 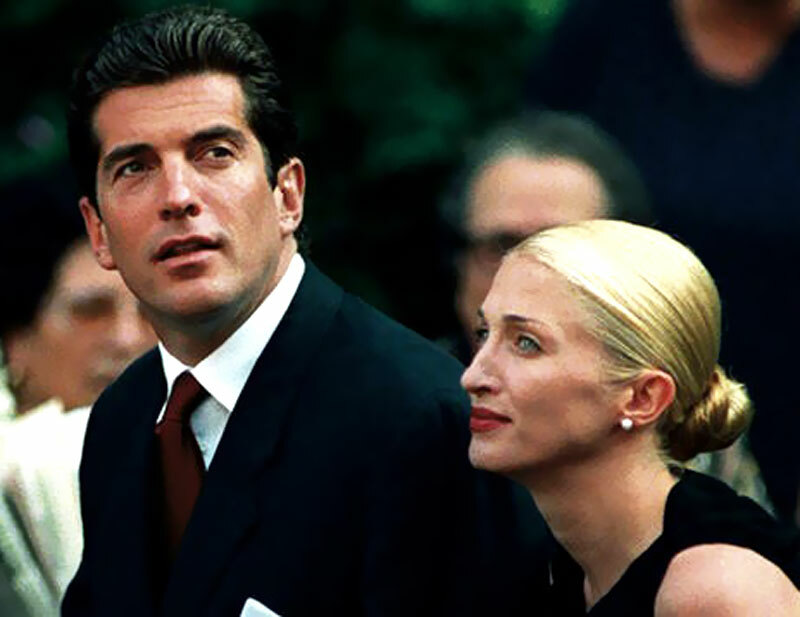 JFK Jr. is pictured below with his wife Carolyn Bessette-Kennedy, and if you think about it, JFK Jr., is the closest thing The United States ever had to having a prince. 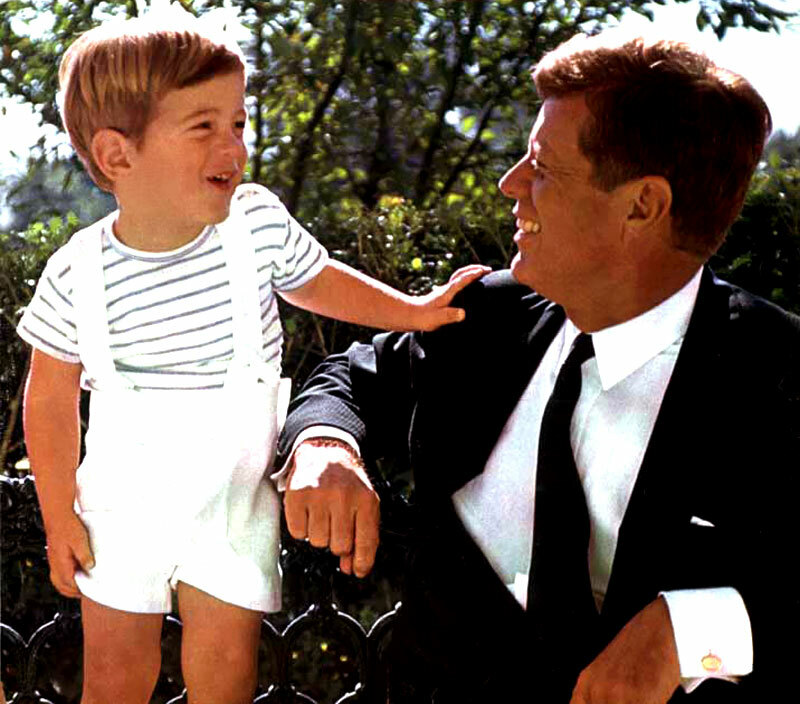 I remember once watching a Charlie Rose interview with author Pete Hamill who was talking about JFK and JFK Jr, and how much as a society we idolized them, and how unfortunate that both father and son left this world long before their full potential could be realized. "In the time of your life, live–so that in that wondrous time you shall not add to the misery and sorrow of the world, but shall smile to the infinite delight and mystery of it."